Nickelodeon is bringing the 90s back to life. 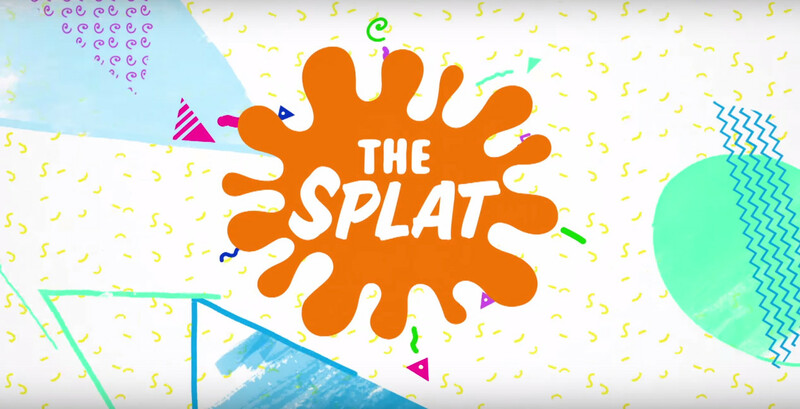 The network has announced that their new channel, The Splat, will run episodes of Nick cartoons from the 1990s. Some of these cartoons include: Rugrats, Aaahh!!! Real Monsters, Angry Beavers, Hey Arnold!, Rocko’s Modern Life, Rocket Power, CatDog, and The Wild Thornberries. 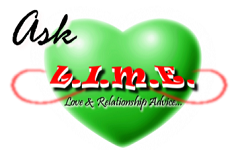 The channel’s official launch date has yet to be unveiled. However, 90s babies (or just cartoon fans as a whole) are anxiously awaiting its arrival. Seems like Gossip Girl star Chase Crawford has become the victim of gossip himself. According to TMZ, Crawford was arrested in Plano, Texas for marijuana possession a couple of nights ago. Crawford was said to be in a car with a friend when the cops found the unlit joint. The actor had just under 2 ounces of pot on his person. He was charged with a misdemeanor and was released from jail on a bond. Brandy and Ray J’s new show, Family Business premieres on VH1 on Sunday, April 11. The brother and sister can also be seen in the April 19/26 issue of JET Magazine. It’s great to see a brother and sister doing positive things together. 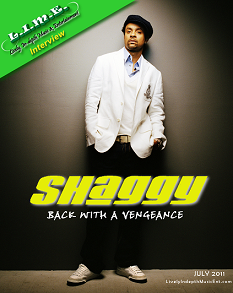 In this issue, the duo discuss their sibling rivalry and their new show. My two cents: Why aren’t they both sitting down or standing up? The pose just looks a little off. And who is Brandy’s hairstylist? There’s nothing wrong with wearing a wig, but if it looks like a wig, then what’s the sense in it? Check out tons of pictures of some of Hollywood’s elite as they arrived on the red carpet for the 41st NAACP Image Awards. The ceremony was held at The Shrine Auditorium on February 26, 2010 in Los Angeles, California. Sherri Shepherd, Keri Hilson, Eva Marcille, Kristinia De Barge, Lenny Kravitz, Essence Atkins, Bryton MClure, KeKe Palmer, Mya, Morgan Freeman, Sandra Bullock and Selena Gomez were just some of the celebrities that attended the event. Tyler Perry’s House of Payne and the movie Precious were the big winners of the night! Visit AceShowBiz for the full list of winners. Pictures courtesy of GETTY Images! Rihanna appeared on The Ellen DeGeneres Show yesterday, Monday, Feb. 15. The singer performed her new hot song “Rude Boy” and even though I’m not a huge fan of the song, this was a great performance by RiRi.